February 5 and 6 kids can attend a free LEGO Caterpillar Mini Model Build Event at your local LEGO Store. The event is open for kids ages 6-14. Spaces are limited for each store. 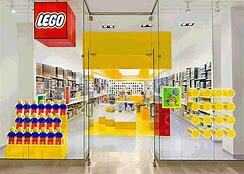 Go to https://shop.lego.com/en-US/minibuild-registration, click on “Open Form” and sign up.